SHANGHAI (Reuters) - China's banking regulator is tightening disclosure rules on lenders' wealth management products (WMP) as it tries to track risky lending practices in the shadow banking sector, the latest in a series of steps by Beijing aimed at defusing financial risks. The China Banking Regulatory Commission (CBRC) said in a notice late on Monday it plans to launch 46 new or revised rules this year, part of which targets risks related to shadowbanking activities. Authorities are trying to better regulate 30 trillion yuan ($4.35 trillion) of WMPs, much of it sitting off-balance sheet in the shadowbanking sector. The WMPS have been used to channel deposits into risky investments, often via many layers of asset management schemes to skirt lending and capital rules. The CBRC will now require that banks report the underlying assets and liabilities of their WMPs, as well as all layers of investment schemes, on a weekly basis. Previously, banks were required to hand in less detailed information, and on a monthly basis. The new rules - published by a WMP management platform under CBRC - reflect regulators' desire to have a full picture of banks' activities, and could slow the growth of WMPs. 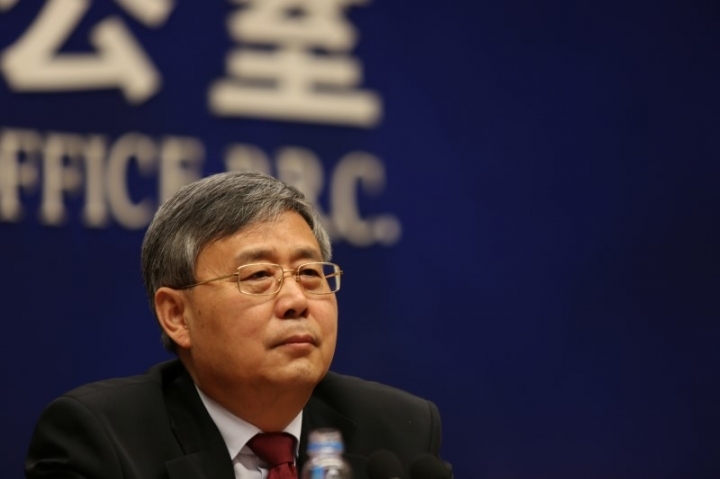 In March, China's newly appointment banking regulator Guo Shuqing, vowed to strengthen supervision of the lending sector, underscoring Beijing's determination to fend off financial risks and push reforms this year. Separately, CBRC unveiled a long list of rules it aims to publish this year, many of these related to risk-management. The rules are to "ensure that (risk) does not become systemic," CBRC said. The new and revised rules cover a variety of financial institutions from trust firms to banks including regulations covering bankruptcy for commercial lenders and trust management. They will also scrutinize how banks handle debt-for-equity swaps and microfinance management, according to the statement. The stepped up efforts to crack down on risky lending practices come as policy makers and analysts worry about systemic risks. Chinese leaders have pledged to shift the emphasis to addressing financial risks and asset bubbles which analysts say may pose a threat to the world's second-largest economy if not handed well.